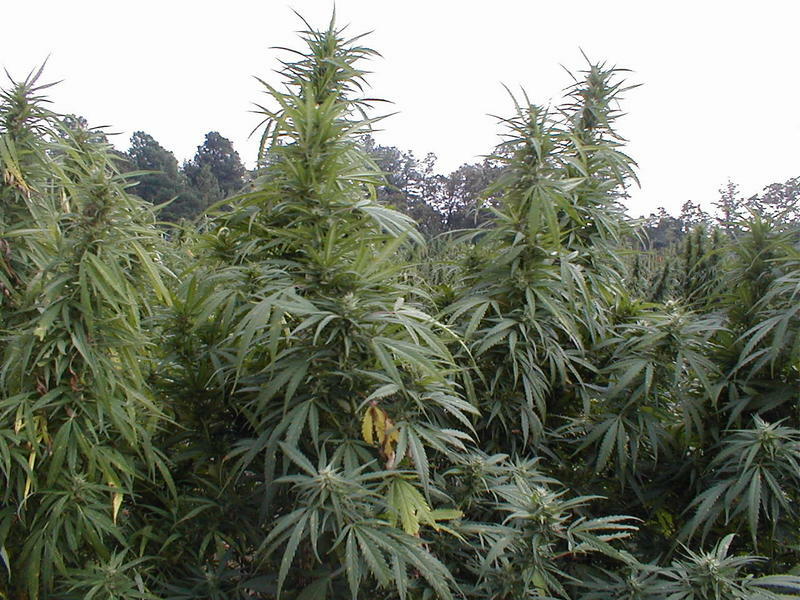 Would More Marijuana Growers Lower the Price? 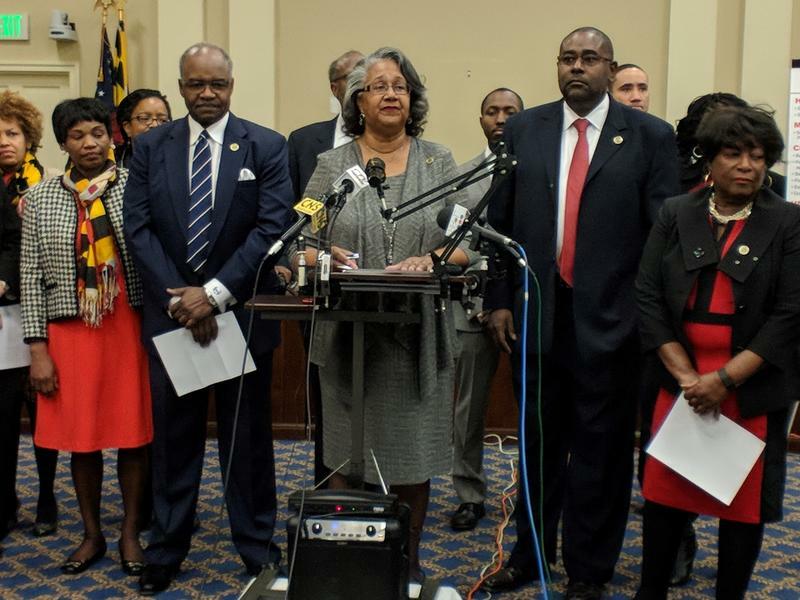 The Maryland Legislative Black Caucus has for more than a year been fighting to bring more African American-owned businesses into the state’s fledgling medical marijuana industry. 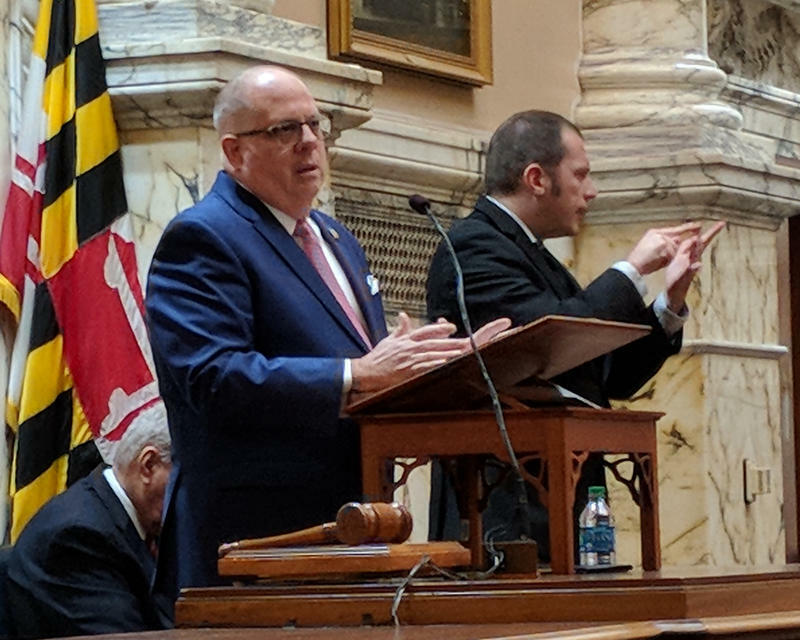 Legislation aimed at doing that has passed the House of Delegates and was considered Tuesday by the Senate Finance Committee. But the hearing raised questions about the effects the proposed changes would have on the price of the drug. 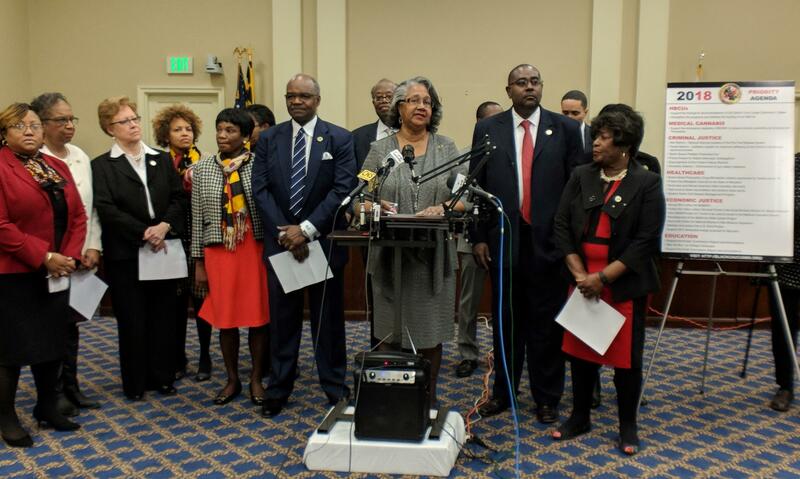 The state House of Delegates voted Friday to reprimand Baltimore County Del. 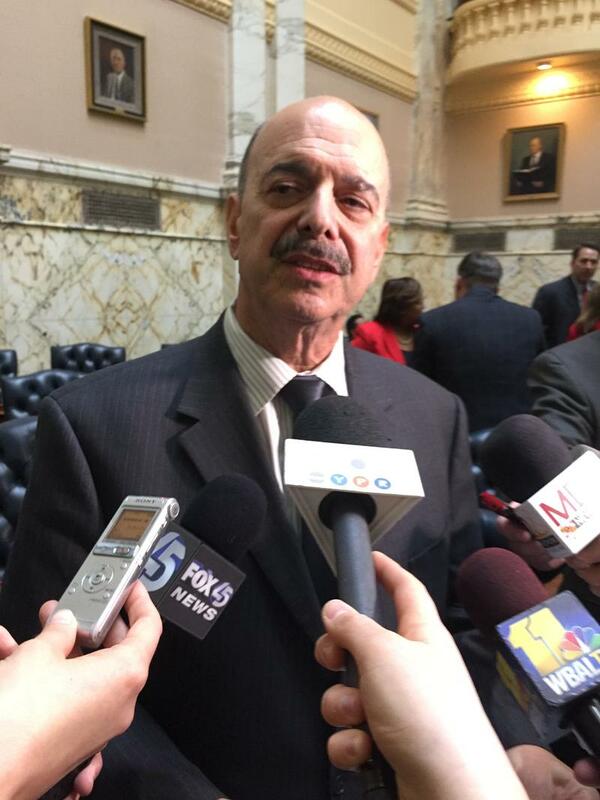 Dan Morhaim for failing to disclose his relationship with an applicant for a medical marijuana license. Morhaim helped craft the state’s medical marijuana laws and licensing framework while working as a consultant for a company applying for a license.